For content-driven inbound marketing that generates leads and gets results for your technology business, look no further than Blend. Driving traffic, leads and opportunities with content marketing, lead generation and marketing automation. Award-winning websites, optimised for SEO and conversions, with outstanding lead generation capability. 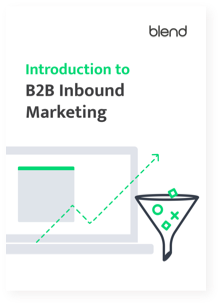 Extending the inbound methodology into sales, amplifying their effectiveness and closing more customers. Our proven track-record of creating integrated and effective marketing and websites means you can trust us to support your growth. After a strategic and phased roll-out of new website and content hub designs, breathe's website traffic, lead generation and free trials all reach incredible all-time highs. Just two months after launch, Penguins Events' new website started converting organic traffic into leads at 3.22%, 700% higher than in the past. The result, hundreds of new contacts to talk to and do business with. Find out how a sustained commitment to inbound marketing has resulted in significantly higher organic traffic and lead generation results. Blend produce high quality work and are a great team to work with. 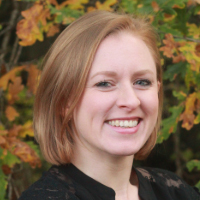 Their expertise in HubSpot and thorough processes also instil confidence. From our very first meeting Blend understood our challenges and knew what we needed to do to address them. Blend is an incredible combination of data-driven inbound strategy, extraordinary creative talent, and genuinely wonderful people who are really, really bright. And of course, they know HubSpot inside and out. When it comes to inbound lead generation, our commitment and competence is reflected in our certified status with HubSpot - the leading inbound marketing software provider. 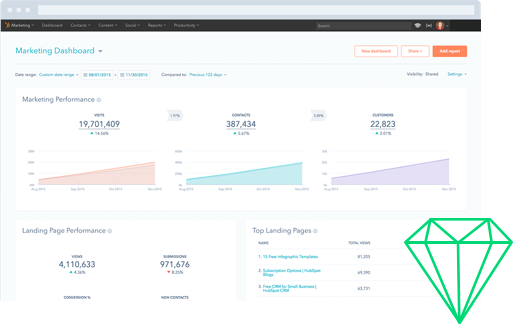 HubSpot's software gives us, and you, unprecedented visibility into marketing and sales performance. Its integrated toolset and analytics provide a single view of the customer, a platform for continuous improvement, and the data for all decision making. 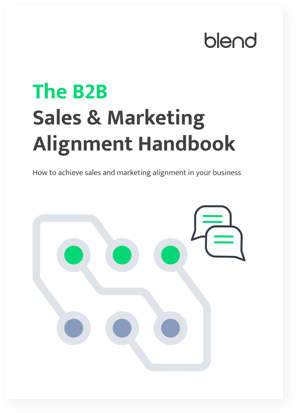 Download our introduction for a complete overview of the inbound philosophy and how it solves B2B growth challenges. Fast track your road to success by making the most of resources you already have using this content audit template. 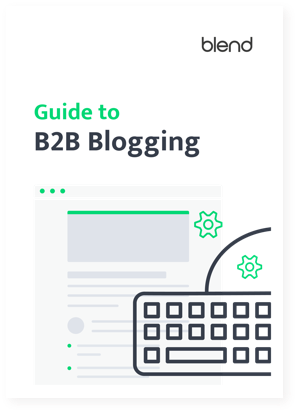 There's no better way to ensure inbound results than getting your blogging right from the start. Find out how with this guide. Get the most out of your inbound marketing programme but gearing sales to turn leads in to customers.